Couperose is a condition when red blood vessels and capillaries become expanded and visible on the face. The walls of the capillaries expand to accommodate more blood flow which makes them bigger and visible. In normal circumstances the walls will contract shortly and won't be visible. In the case of Couperose, the walls of the capillaries do not contract, they remain expanded and the red spider-net of blood vessels remain visible. Because the walls of the capillaries are weak, thin and lack elasticity so they remain expanded. Mainly environmental factors such as extreme heat, extreme cold, wind, sun exposure and aging. Sometimes it can be due to hereditary factors. 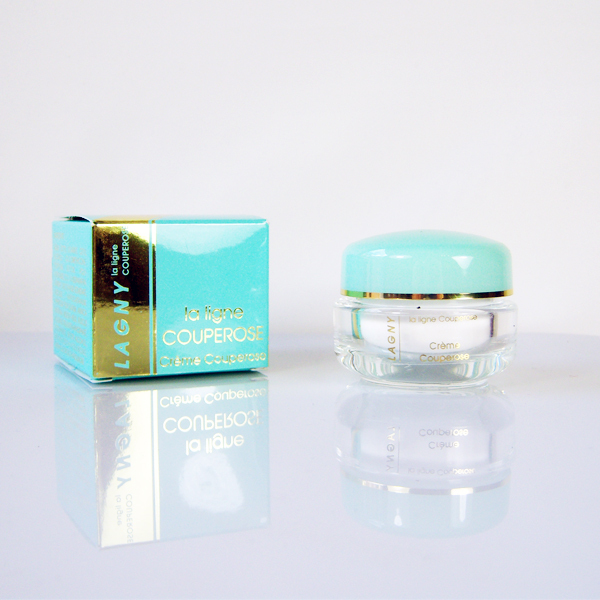 Yes, Lagny has developed three products for the treatment and care of Couperose skin, Use Creme Couperose and Extrait Couperose together in extreme cases of Couperose or use Creme Couperose on its own in milder cases. Ingredients Mouse thorn, Horse Chestnut, St John's Wort, Ivy, Arnica, moisture dispenser, Pentavitine and Vitamin E.
Mouse thorn and horse chestnut have a tonifying effect and strengthen the vessels. St. John's wort has a calming and relaxing effect so it reduces the reactions to skin skin irritations. Arnica has antiseptic characteristics. Vitamin E bonds free radicals and supports the formation of new cells. 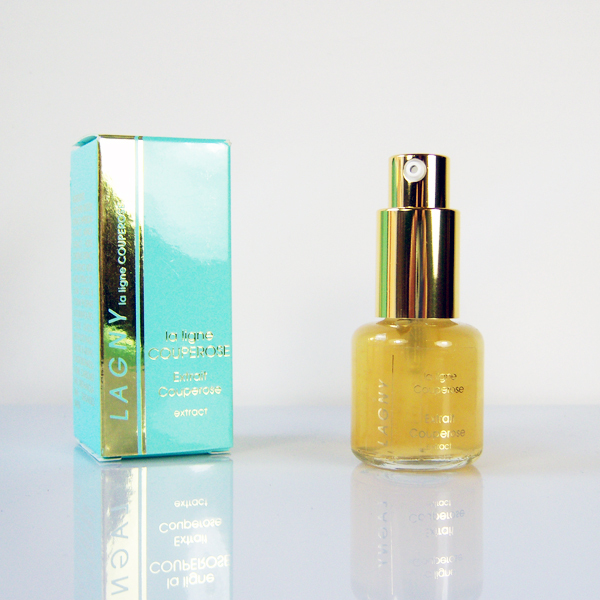 Application Apply in the evening after face cleaning on the affected parts of the skin. Then apply night care as usual. If you want nice skin you have to work on it! Cleansing products: ideally cleansing milk, Gel or Foam and cleansing lotion to be used on a daily basis prior to application of skin care products. Skin products will be absorbed and work best on perfectly cleansed skin. Day Cream: to be applied in the morning to protect your skin from environmental influences, maintain its moisture and provide it with the necessary nutrients. It can be used as base for make up. Eye Care Cream / Gel / Fluid / Mask: these are special products for the sensitive area surrounding the eyes. Night cream, usually a cream with higher concentration than day cream to nourishe the skin during the night. Mask depending on skin type and condition, to be used twice a week. Peeling to remove the dead cells and dirt from the skin, improve skin respiration and promote skin regeneration (use once a week). Extracts depending on skin type and condition to provide the skin with shock treatment. 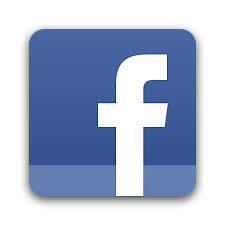 Extracts are to be used when you first start your skin care program and then once or twice a year as needed.